GMC is one of the industry’s leading manufacturers in the evolving truck market with both the 2500 and 1500 series. Both of these models are highly competitive when it comes to power and performance, but more importantly their luxury. Both the GMC 1500 and 2500HD offer options that can be found in most luxury vehicles today, but it’s the attention to detail in these vehicles that will please even the pickiest of consumers. The Sierra 1500 has come a long way over the years battling with its competitors to provide the best value to consumers. There are many trim packages and engine sizes available from a Base 4.3L 2WD all the way up to a Denali 6.2L 4WD with many options in between. The Sierra’s fuel economy can range from 15-18/20-24 mpg depending on engine size. Those equipped with the 6.2L are capable of an impressive 0-60mph time of 5.6 seconds, giving vehicles much smaller in size a run for their money. The Sierra 2500HD offers a couple different engine sizes that prove to be workhorses. 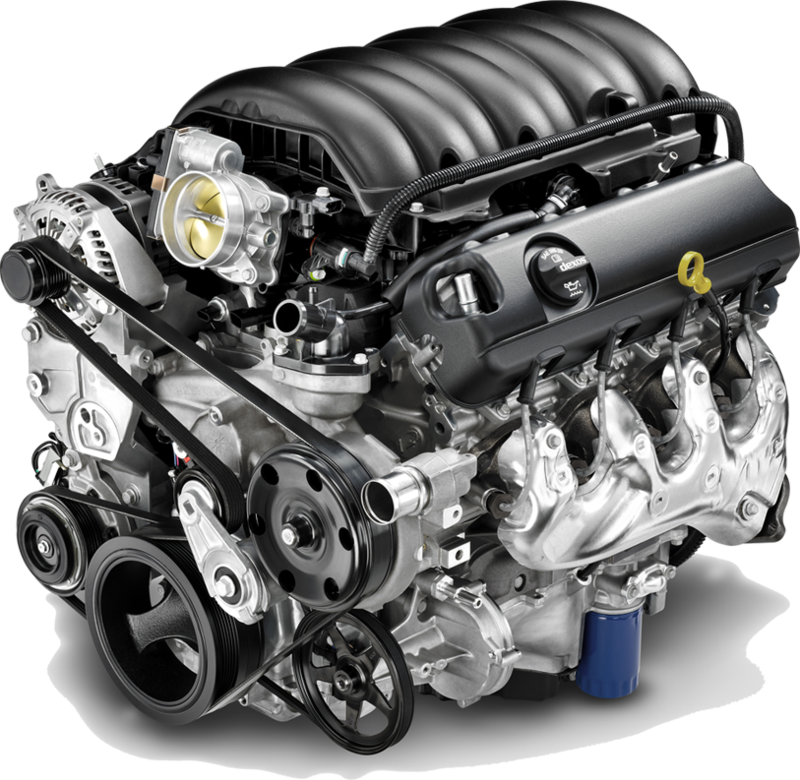 These two engines include the 6.0L and the highly desirable 6.6L Duramax. The Duramax has been evolving over the years to one of the top performing engines in the market backed by one of the toughest transmissions, the Allison automatic transmission. 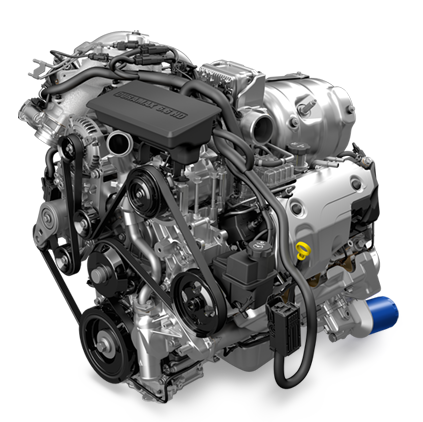 The 6.6L Duramax is the optimal engine offered in the 2500HD with an impressive 445 hp and 910 lb-ft of torque where the 6.0L gas engine puts out 360 hp and 380 ft-lb of torque. Towing and hauling for the Sierra 1500 is made easy when well-equipped with brake controllers and tow/haul mode. The 1500 can haul up to 12,500 pounds in even the most unforgiving terrain allowing for save travel. In addition to the 12,500 pound towing capacity, the truck has a max payload of 2,250 pounds. The Sierra 1500 is a great choice for a serious truck buyer who is looking to put their truck to work whether it be pulling a trailer or hauling over a metric ton of payload. Towing and hauling for the 2500HD is where it thrives and competes highly with the competition. There are a number of features that make the Sierra 2500 a great choice for work. These features not only increase performance but safety on the road. Some of the features include an exhaust brake, gooseneck prep package, trailering camera, brake controller, hill start assist, and digital steering assist. These features allow for the heaviest loads to be handled with the slightest ease. The towing capacity of the 2500HD largely overshadows the 1500 abilities with a payload of 3,500 lbs and a tow capacity of 14,500 lbs. The 2500HD should not disappoint on even the toughest of towing tasks. 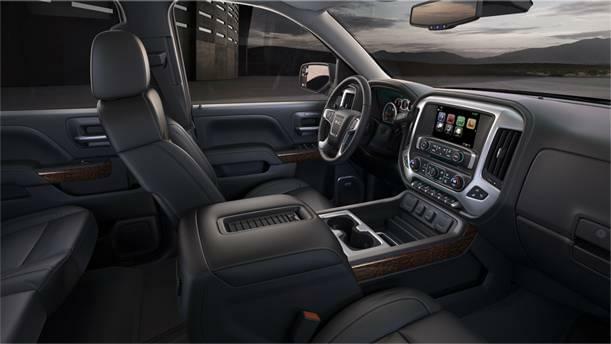 The Sierra 1500 and 2500HD offer many interior features that will make the driver forget that they are in a truck and provide more of a luxurious feel. The two trucks share many of the same options including a quiet cabin, enhanced usability, and comfort for long hauls. Well-equipped models have an available 8” color touch screen, premium Bose audio system, OnStar, and available 4G Wi-Fi hotspot. Safety was also a concern that was addressed for updating these trucks for 2017. Driver alerts, driver assist features, and front/rear park assist were added to increase safety to the driver and those around them. In conclusion the Sierra 1500 and 2500HD prove to be great choices for a great work truck while providing many options placing it on a side of luxury with the abundance of features offered with the 2017 models. Whether you are purchasing a Sierra for work or play it will perform as needed and exceed expectations making it a superior choice.